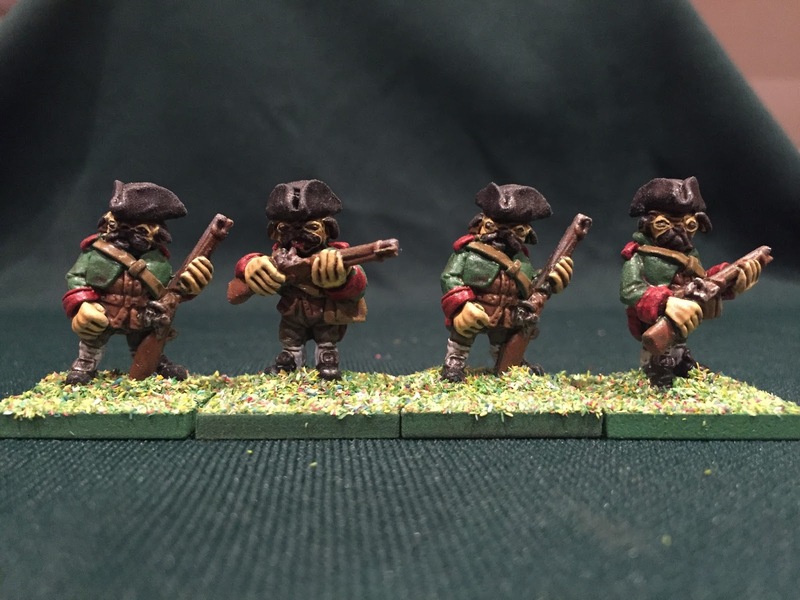 In the latest post on my blog I take a look at the new Von Mohnblume Line Dogmen from Alternative Armies. Here's a pic of some of the chaps! I like the officer who has his tongue hanging out. Cracking looking minis, really well done. I had no idea… Cool!